in Dublin, Ireland in its 163rd year! 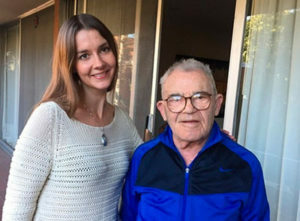 “This 95-year-old Holocaust survivor has a roommate — she’s a 31-year-old granddaughter of Nazis”, article by Colby Itkowitz. 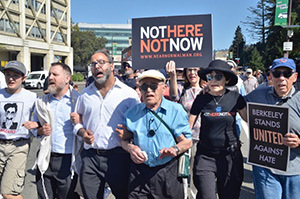 “Staying Alive, Staying Human”, Ira Glasser, retired Executive Director of the ACLU writes a film review of Near Normal Man, Ira defended the Nazis right to march (1st Amendment) in opposition to Ben, who sparked and led a national response to prevent the Nazis from marching in his adopted hometown of Skokie, Illinois. The California Report aired Sasha Khokha’s interview on at 4:30pm PST on Friday, February 3rd. With Ben Stern, subject of Near Normal Man, Charlene Stern, producer/director, and Lea Heitfeld . Lea is a houseguest in Ben’s home. Ben is a fiercely Jewish Holocaust survivor. 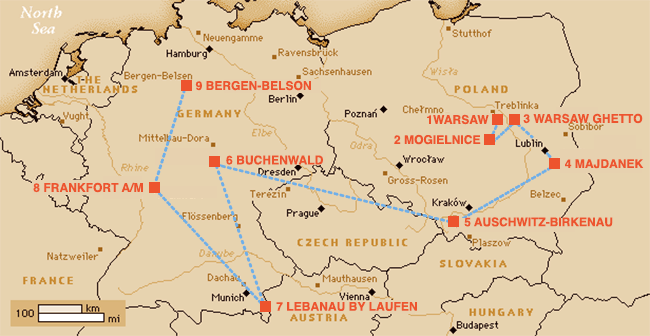 Lea is a young, German graduate student, whose grandparents were active, unrepentant Nazis. How did this unlikely match happen? 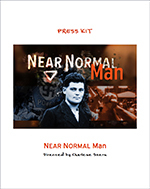 How is the documentary film, Near Normal Man more relevant today, for young people facing challenges and choices, unlike ever before, in our country and world? The California Report is hosted by Sasha Khokha for KQED. This program was aired on over 30 affiliate stations throughout California. KQED is an affiliate of NPR (National Public Radio).